Home lighting should be beautiful as well as functional. Now that Fall is on its way in the Phoenix Valley area, we’re all breathing a sigh of relief that summer is over and we can get back to our cooler days, chilly nights, boots, and warm leggings. But, right before that happens, let’s take a stroll around the house because now is the perfect time for electrical upgrades and repairs. It only takes a few minutes to create a list, and planning will offer the best value regarding coupling jobs together to save on costs. So, we’ve listed some of the most frequent requests for you to consider as you walk around to assess your current electrical needs. During your assessment, be sure to note any electrical outlets or fixtures which need repairs. These repairs can often be easily fit into an electrical upgrade plan without requiring an additional service call. That means your home will be in peak condition without a hefty extra charge. Adding outlets is a popular request, both because we use many more electrical appliances than we used to, and also because sometimes a builder just didn’t add enough outlets, or outlets in the locations we need them. Think about holiday entertaining and lighting and how handy it would be to have enough outlets before it's time to entertain or decorate. Ceiling fans, either adding or moving them, is another upgrade which greatly depends on the needs and lifestyle of the homeowner. Often these upgrades include smart appliances, such as a fan and light combination, which the owner can operate from a phone. 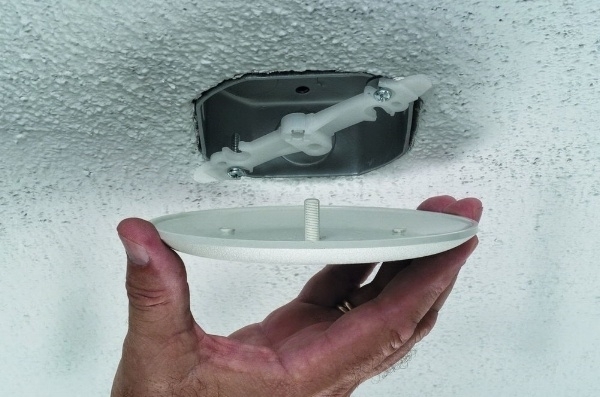 This is a really popular option since so many homeowners have figured out how to make a ceiling fan help them save money on their heating bill. The world has become smarter; we see more requests for security doorbells, security lighting, hubs, Nests, and other home automation integration. The electrical savings as a result of installing these features frequently pay for our service cost in a surprisingly short time--and the savings continue long afterward. Lighting technology has exploded with options. Current lighting technology and styles have exploded. The features and savings are phenomenal, and many of our customers are taking advantage of them while enjoying the layered lighting look that has become so popular. Under-counter lighting is another oft-requested upgrade. Electrical panel upgrades is an attractive option for older homes, when new home buyers are savvy, upscale energy consumers with many electronic gadgets and a willingness to buy more to suit their lifestyle. Once you assemble your home electrical needs list, give us a call, and we’ll help you make the most of your electrical usage, so your home will come alive this Fall.